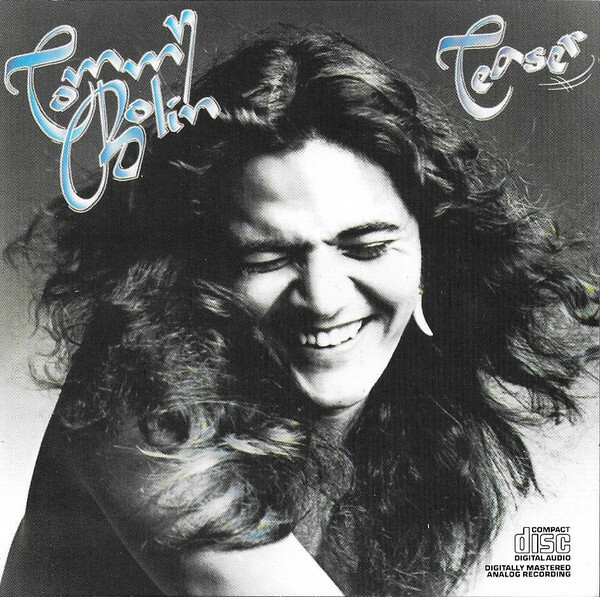 Thomas Richard "Tommy" Bolin (August 1, 1951 - December 4, 1976) was an American-born guitarist who played with Zephyr (from 1969 to 1971), The James Gang (from 1973 through 1974), and Deep Purple (from 1975 to 1976); in addition to maintaining a notable solo career. 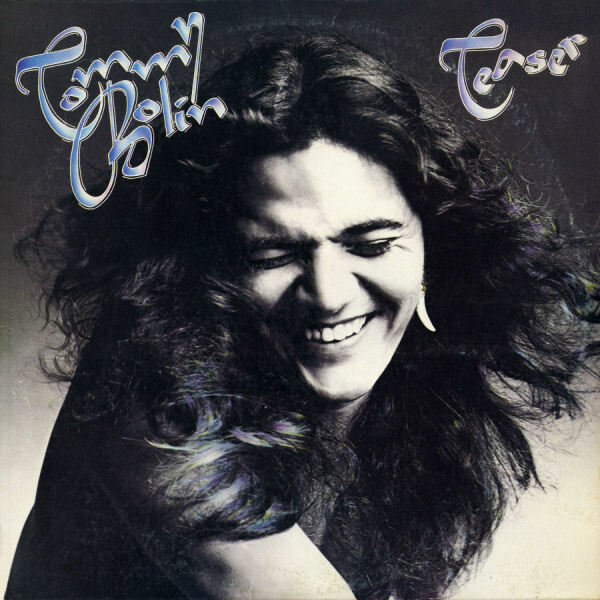 Tommy Bolin was born in Sioux City, Iowa and began playing in bands around the city as a youth ("A Patch of Blue" and others) before moving to Boulder, Colorado, in his late teens. He had played in a band called American Standard before joining Ethereal Zephyr, a band named after a train that ran between Denver and Chicago. 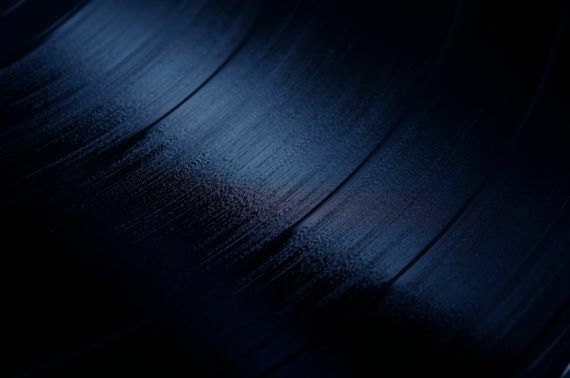 When record companies became interested, the name was shortened to Zephyr. 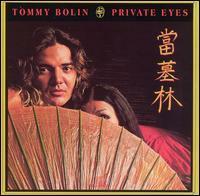 This band included Bolin on guitar, David Givens on bass, and Givens' wife Candy Givens on vocals. The band had begun to do larger venues, opening for more established acts such as Led Zeppelin. Their second album, entitled Going Back to Colorado, featured a new drummer, Bobby Berge, who would pop up from time to time in musician credits in album liner notes from Bolin's later projects.